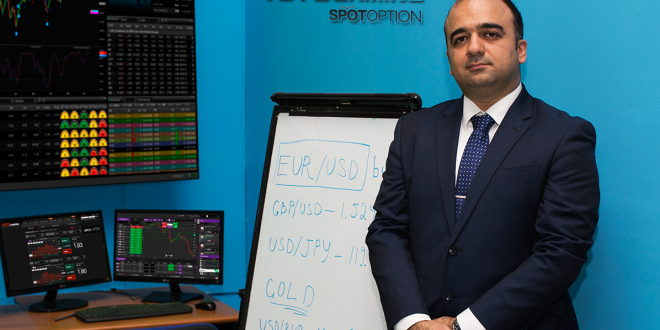 Armenian-based bookmaker TotoGaming has released a binary options product from SpotOption onto its proprietary platform. 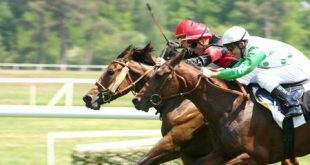 Following the significant improvement in its in-play offerings, the bookmaker is planning to diversify its product range by integrating the best content available in the market, and to provide an exceptional and innovative service to its partners. 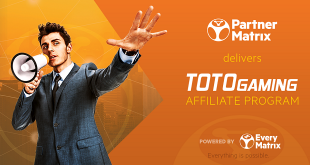 Through the partnership with SpotOption, one of the leading binary options platform providers, TotoGaming aims to deliver to its customers the opportunity to experience binary entertainment. World leading currency pairs, major company stocks, top traded commodities and major world indices are represented on a simple and user-friendly basis. The web-platform has been developed to meet the needs and interests of the traders and opens the industry to everyone, from expert to novice. 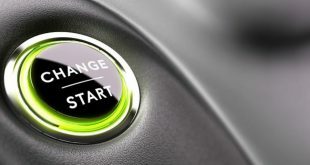 Trading options represent a large variety of betting possibilities from super-quick 30 seconds, to long-term bets up to one year, along with other attractive trading features. 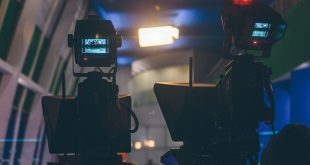 To support its new product, TotoGaming is planning to launch a special advertising campaign with a TV star walking through all the new possibilities, pointing out the simplicity of success by using quick thinking and logic. By the end of the year, TotoGaming is planning to enrich its portfolio with more innovative products and services and looks forward to new collaborations and synergies with world-class, state-of-the-art content providers. “It was high time introducing such a product in our market,” commented TotoGaming Board Chairman Suren Khachatryan. “We have created a safe and secure trading environment for everybody and welcome our customers to enjoy the new Binary Options platform. TotoGaming is a licensed online and land-based gaming operator with its headquarters in Armenia. The company provides sportsbook and online gaming products through its official website www.totogaming.com. The company has over 148 betshops, 700 employees that power its proprietary platform, software development, in-play trading, risk management, 24/7 contact center for customer and partner support. TotoGaming regularly applies various innovations and improvements to its omni-channel operations, specifically in its provision of live betting events.